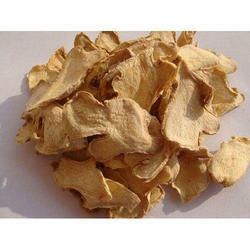 We are offering Dehydrated Ginger Powder to our client. 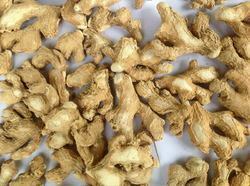 With immense market knowledge, we have been able to provide optimum quality Dehydrated Ginger. Best quality Dehydrated ginger available. We are the prominent firm engaged in offering the best quality Dehydrated Ginger Powder. Flavour/Taste: Aromatic, Mild to Pungent and Spicy. With an aim to stand tall on the expectations of our esteemed clients, we are engaged in offering wide gamut of Dehydrated Ginger Granule.